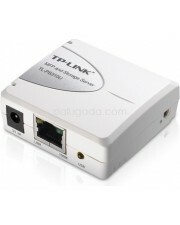 D-Link, an industry leader in networking, introduces the DP-301P+ Express EtherNetworkTM Fast E..
Share Your Printer and Multifunction Equipment Share your printer and multifunction e..
Share Your Printers and Multi-function Equipment The DPR-1061 3-Port Print Server provides users .. 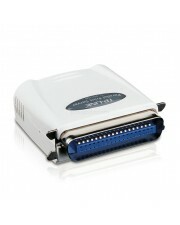 Single Parallel Port Fast Ethernet Print Server TL-PS110P Highlight: Kompatibel sampai d.. 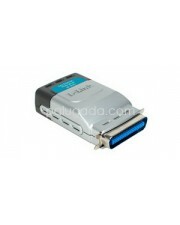 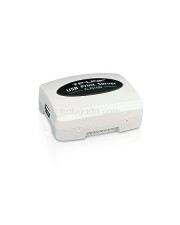 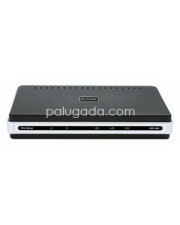 Single USB2.0 Port Fast Ethernet Print Server TL-PS110U Highlight: Kompatibel sampai den.. 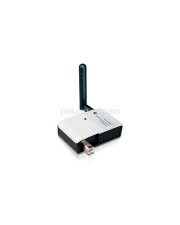 Single USB2.0 Port MFP and Storage Server TL-PS310U Highlight: Kompatibilitas : Kompatib..
54Mbps Pocketed-Sized Wireless Print Server TL-WPS510U Highlight: Kompatibilitas tinggi ..